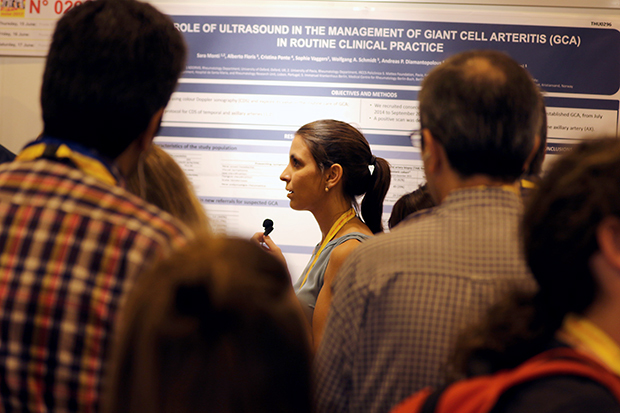 If an abstract is selected for oral presentation, the presenting author specified at submission is required to present the abstract in the session assigned by EULAR. Details will be communicated to the author by mid-April 2018. 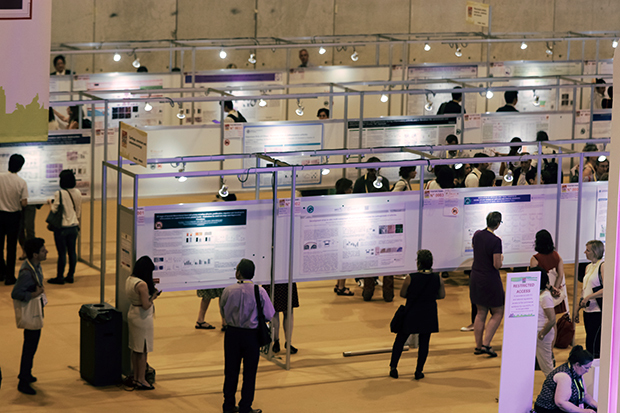 Like previous years the Call4Posters® poster printing service will be available for EULAR 2018. Your poster will be waiting for you onsite at the Call4Posters helpdesk in the poster area – no need to worry about carrying it on the plane. More information on how to access the Call4Poster printing programme here.